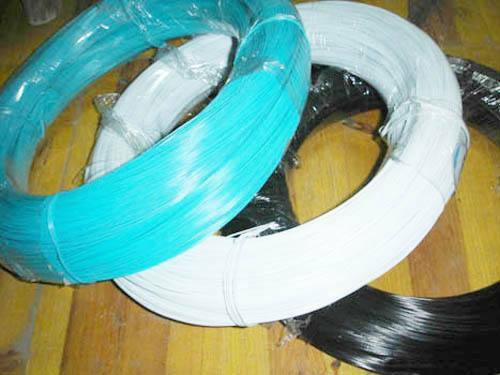 Material: electro galvanized iron wire, hot dip galvanized iron wire, black annealed iron wire, etc. 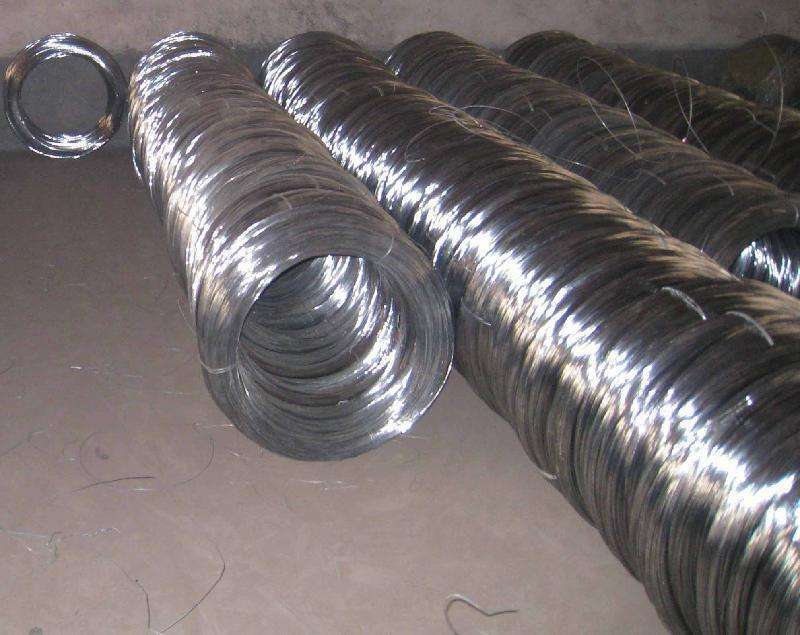 Workmanship: With quality metal wires, PVC coated iron wire, is manufactured by having the metal wires firmly covered with PVC plastics, which can protect the metal wire from corrosion and wear. Feature: Wear-resistant, Corrosion-resistant, Crack-resistant. Its service life is several times as long as galvanized iron wires.